It is very scary being the parent of a preemie. For my family, we had double the scare because we had twin preemies who were born at 32 weeks. 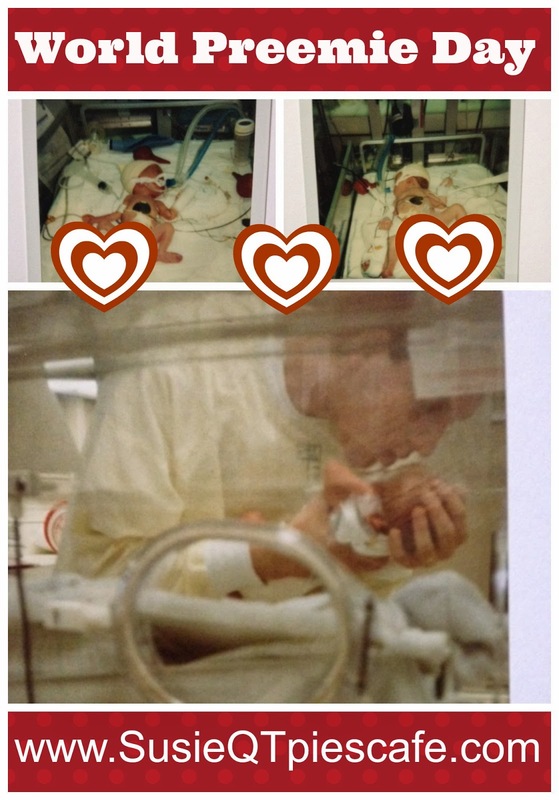 The twins are now 19 but I do think of all that we went through every November 17th for World Prematurity Day. Have you had to deal with preemies? What was your biggest concern? Our biggest concern was lung development and that they were at a higher risk for Respiratory Syncytial Virus or RSV. RSV is a common seasonal virus in children by age two which causes mild to moderate cold like symptoms. Preemies are at a higher risk of developing severe RSV due to underdeveloped lungs and immature immune systems. 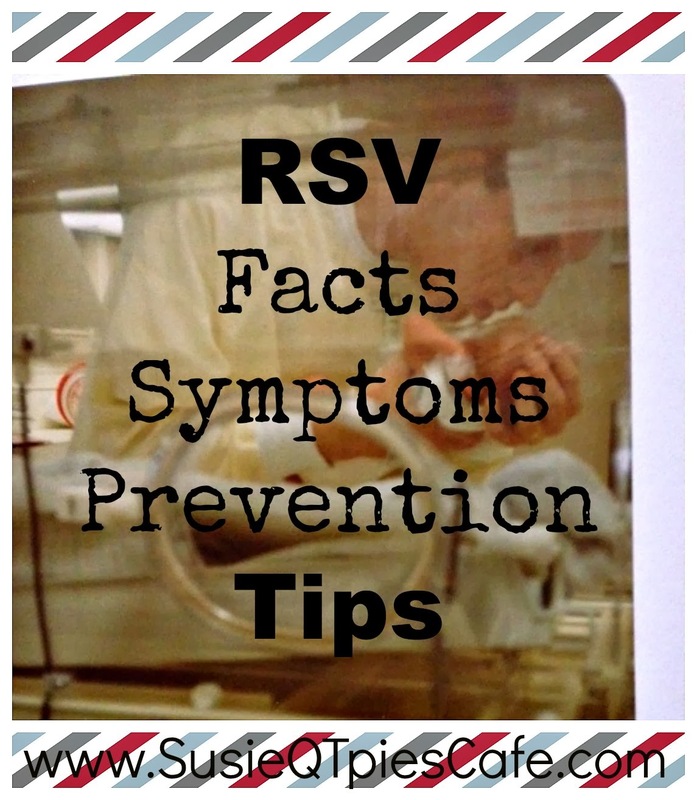 RSV is most common from November through March. RSV disease is the leading cause of hospitalization for babies in their first year of life. Despite RSV being so common, over 1/3 of moms have never heard of the virus. Be diligent in washing your little ones hands and make sure others who touch them do the same especially at child care center. Keep toys, clothes, bedding clean. Avoid crowded areas and other young children during RSV season. For more information on RSV check out the RSVProtection.com where you can learn even more than what I shared today.